Oh this is such a new, big hit in our house! Creamy, filling, alkaline, fat-rich and best of all – it takes just minutes to prepare and requires only a few simple ingredients. But then, that’s the motto for all my recipes – simple, quick, everyday ingredients and delicious of course. One of my key strategies to make the alkaline diet as easy and effortless as possible for you is delicious recipes that can be used in a bunch of different dishes, and to make any plain and simple veggie dish (be it roast veggies, steamed veggies, grilled veggies, a salad and so on) interesting and so much more filling. And of course, if used on a gluten-free pasta (I LOVE this brand right now) – it’s the perfect alfredo sauce! This is most definitely a new fave. It’s fat rich, a great source of vitamin C, K, B6 and B2 from the cauliflower; the powerful antibiotic power of oregano; and the anti-inflammatory, anti-cancer power of the garlic. A small handful of oregano & basil (fresh) or 1/2 tsp if dried. 1. Start by getting the cashews soaking in warm water, this will make them easier to blend. If you can, start this process a couple of hours before you want to cook the dish, but if not then, just for as long as possible with the time you have. 2. Next, roughly chop the cauliflower, mince the garlic and add to a pan with the oil and pine nuts. Cook for 2-3 minutes, and then add the almond milk and the stock cube. Bring the pot to a simmer. 3. Now drain the cashews, give them a rinse and add to the pan too. Simmer everything together for 6-8 minutes. 4. Finally, put everything in a high-speed blender and add the lemon juice, herbs, salt & pepper and once it’s smooth you’re ready to go! You can use this with gluten-free pasta, zucchini ‘zoodles’ or any other veggie dish or salad. It’s amazing! 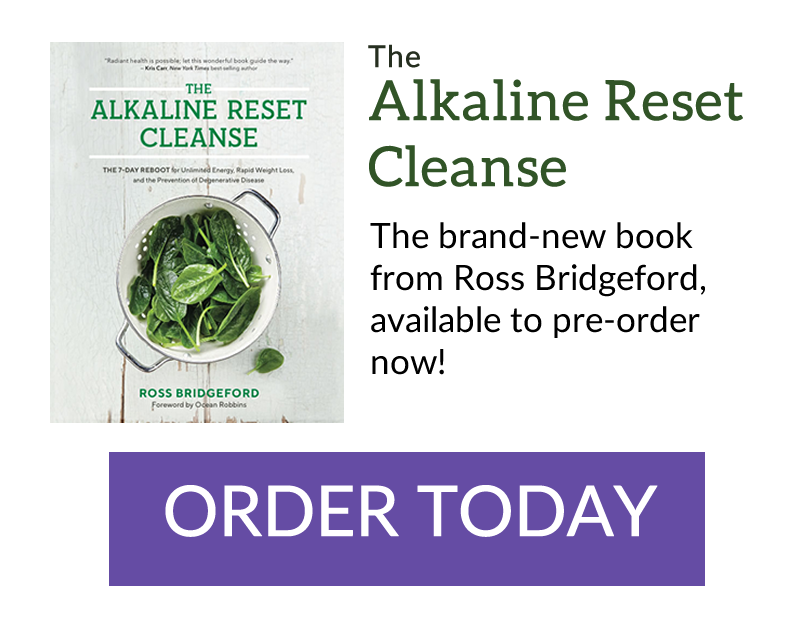 Will cooking destroy the “good” from alkaline recipes, or will it still be beneficial to health, just less so? This sounds amazing, but is there a way to modify this without the nuts? You can leave out the cashews and add a little more cauliflower – still works.